Ultra-black Typositor display face, popular on 60s spy paperbacks. Motter-designed? Geometric display face with unusual proportions in VGC Photo Typositor ad. Seen in U&lc magazine, I believe. 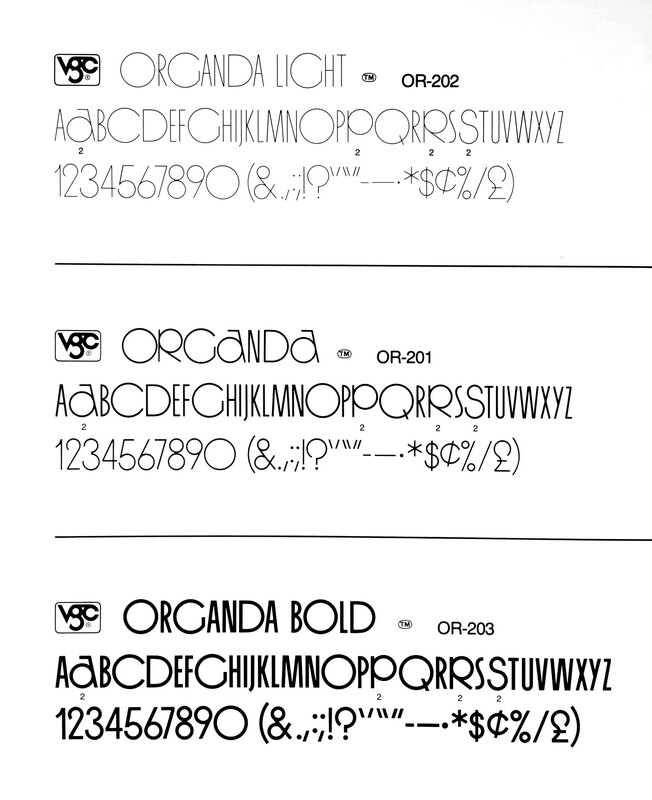 This is Organda with alternates. Mecanorma’s digital version does not have these alts, unfortunately.